With some of the world’s best food and drink, an abundance of outstanding architecture, vibrant cosmopolitan cities and historic hilltop towns, as well as a rich and fascinating history, gorgeous beaches and majestic mountains, France features on many people’s bucket list, and for a very good reason. The landscape is nothing short of jaw-dropping and the diversity is guaranteed to surprise those who visit, from rolling hills covered in vineyards to deep valley gorges and golden sanded beaches. It is an outdoor adventurer’s playground, one that rewards those willing to explore. The cities, towns and villages range from those frequented by A-listers, boasting five-star restaurants and luxurious shopping experiences, to hilltop settlements that have been a feature of the landscape for thousands of years. 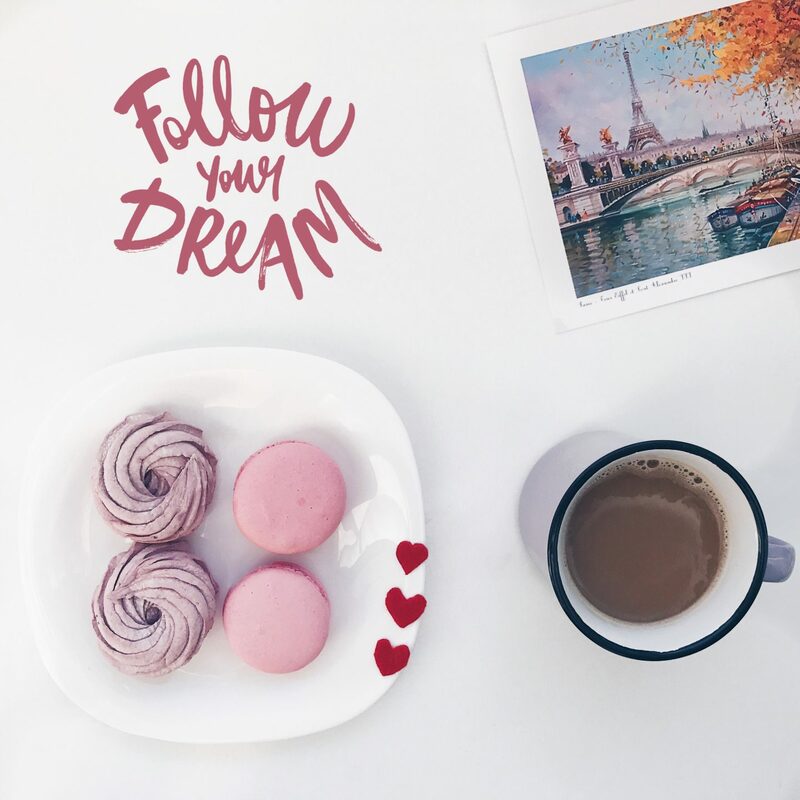 With so many areas and attractions which would be more than worthy of featuring on a bucket list, we’ve taken the plunge and narrowed down some of the more authentic experiences awaiting you during a visit to this incredible country. Lining the Loire Valley is an array of majestic monuments, proudly representing the historic grandeur of this spectacular country. Unlike anywhere else in the world, this quintessential French destination gives visitors an insight into the splendour of the Renaissance, the aspirations of the period and the indulgence of royalty. There are over 300 castles and chateaux to visit, each with a unique history, architecture, horticulture and scandal to discover. 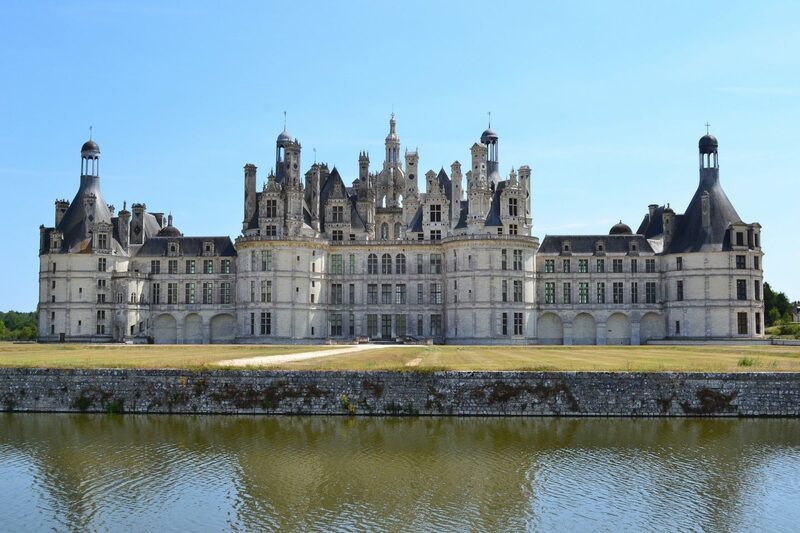 Chateau de Chambord, the Loire Valley, France. Indulge all of your senses as you experience the rich, aromatic scent of France in Côte d’Azur. The vibrant purple flowers of the lavender plant grace much of the landscape in the south, creating a wash of colour and an incredible fragrance. 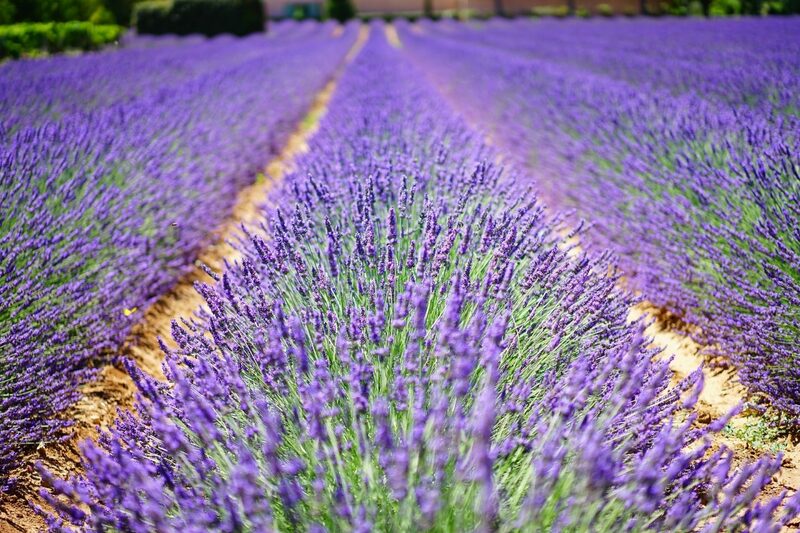 It doesn’t stop there; make a trip to one of the many lavender shops in the area and treat yourself to infused soaps and oils, then finish your experience with a sumptuous meal in one of the many restaurants where the beautiful flowers are used to create an array of culinary delights. As though they have been carved from the rock they are perched on, the hilltop towns of the French Rivera appear gravity-defying. Each as charming and unique as the next, you can expect a maze of cobbled streets, historic churches and bell towers, boutique shops selling locally produced arts and cafes with authentic dishes on the menu, perfect for a late-lunch or coffee. 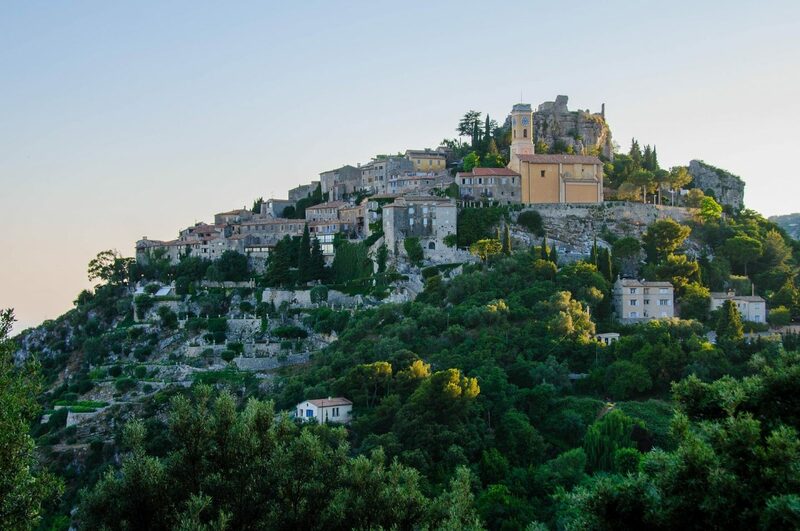 The hilltop village of Èze in the South of France. Labelled and recognised for producing the ‘world’s finest wines’, Bordeaux is a must visit for those who can appreciate a high-quality and flavourful glass or two. Within the borders of the region, there are thousands of producers, each creating a unique bottle. 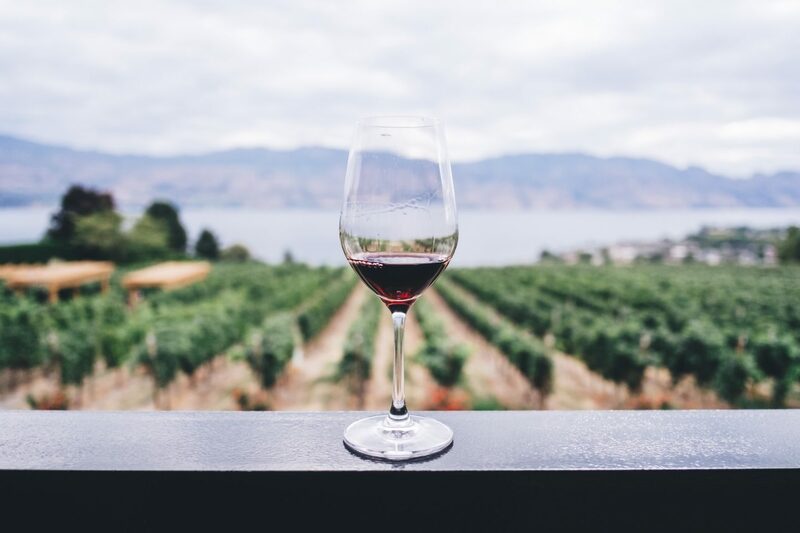 There can be delectable differences in taste from wines which are produced just a few miles away from another, as the richness and qualities of the soil affect the final product. Discover what goes into creating these much-loved bottles, while enjoying samples during a wine tasting and tour of one of the many vineyards in the area. 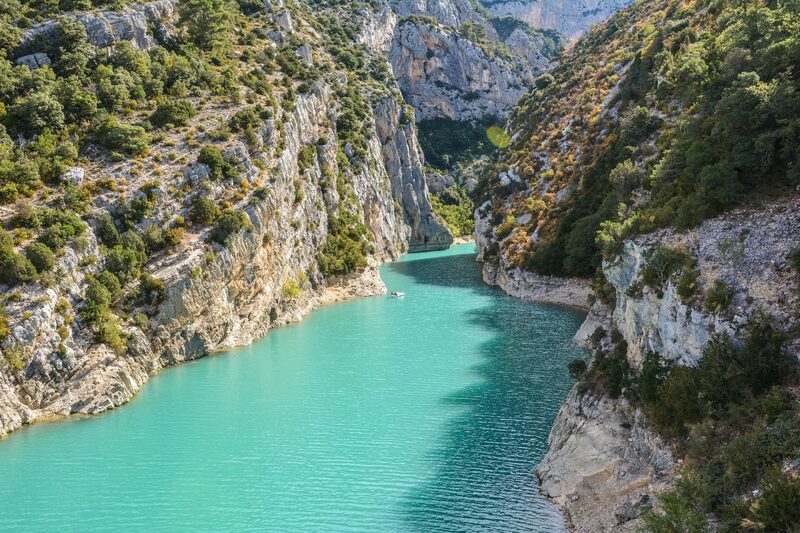 One of Frances many natural wonders, the Verdon Gorge captivates the hearts of all who visit. As the deepest of its kind in France, the azure river and dizzying heights of the encompassing cliffs make this a captivating place to visit. Spend a day paddling the gorge, admiring the sights while keeping an eye out for the wildlife. Amongst other birds of prey, vultures and eagles are frequently seen gracing the skies. If you’re thinking of ticking some of these incredible French destinations off of your bucket list, why not take a look at these holiday villas in France? The luxurious touches and breath-taking locations ensure your accommodation is as dream-like as the attractions you’ll be seeing.